The faster a stroke is diagnosed, the sooner treatment can begin, thus preserving more of the patient’s brain function. 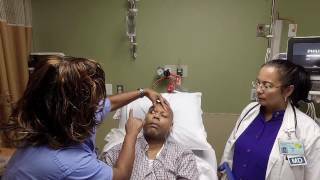 That’s why Atlantic Health System Neuroscience uses a telestroke robot that combines the latest in telemedicine technology with state-of-the-art navigation to rapidly diagnose potential stroke patients. Through the robotically-controlled camera and monitor system, stroke neurologists can remotely see and communicate with the patient and his or her family, other physicians, the patient’s nurse and emergency department staff. They can also assess medical imaging to help speed the diagnostic process and allow for vascular interventions. 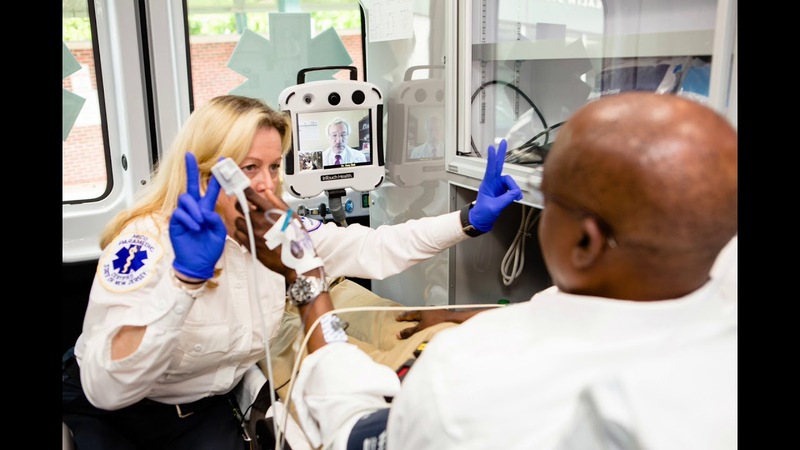 The telestroke robot is used in the emergency departments at Chilton Medical Center, Hackettstown Medical Center, Morristown Medical Center, Newton Medical Center, Overlook Medical Center and Overlook Medical Center – Union Campus.